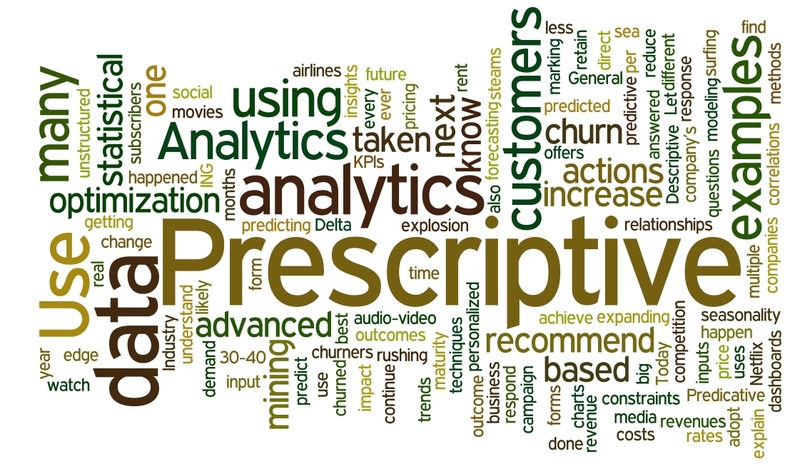 so what is prescriptive analytics? Today every business is surfing in the ever-expanding sea of data & using analytics for getting the edge over their competition. With the explosion of unstructured data on social media, audio-video steams, companies are rushing to use this for big insights. 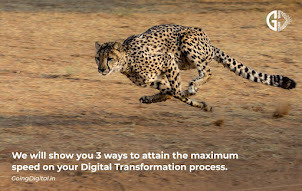 There are mainly 3 types of analytics & it is based on the company’s maturity in analytics as to which one to adopt….Descriptive, Predictive & Prescriptive analytics. Let me explain with examples. What if we change pricing? What is the best course of action for a given situation? What is the impact of seasonality? Use of statistical methods to understand the relationships in input data & predict the outcomes. Use of data mining, forecasting, predictive modeling. Use of advanced statistical optimization & simulation techniques with inputs & constraints to recommend what actions to be taken. How many customers have churned? Why did they churn? How many customers will churn in the next few months? What actions to be taken to retain these predicted churners? ING using personalized campaign offers in real time by predicting who will respond, to increase 30-40% response rates & reduce direct marketing costs by 35% per year. Amazon.com using price optimization based on demand to increase the online shopping revenues. 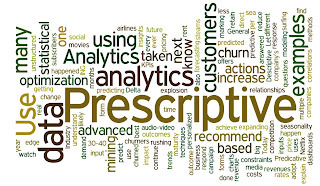 How various industries are using prescriptive analytics? 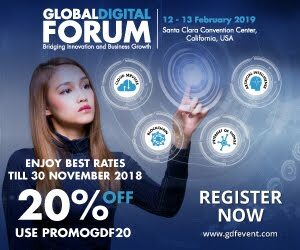 One daily life example - Imagine you are driving a car with a built-in GPS, which analyses all the data it collects from the satellite about traffic, accidents, weather etc. It tells you which routes will have heavy traffic (prediction), but also recommends you the alternate routes (prescription) with less traffic.